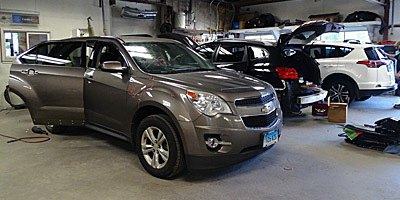 Skrip's uses PPG refinishing and Car-O-Liner frame straightening equipment to repair collision damaged autos. 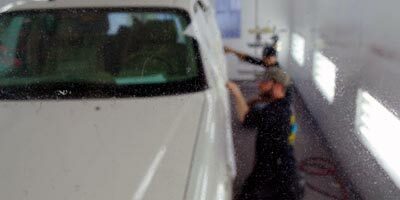 Our technicians are I-Car trained within their job-duties to guarantee top performance and the highest quality repair. For our customers, this translates into getting it right – right on time. 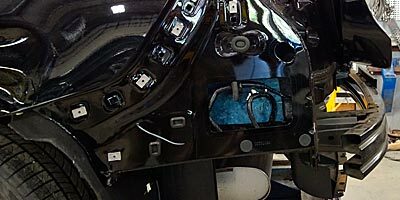 We are also equipped with technology from two of the world’s powerhouses in the auto body repair world – PPG refinishing and Car-O-Liner frame straightening equipment. The materials and equipment we use to repair your vehicle have attained the highest level of acceptance possible – vehicle manufacture approval. Continued technician training, access to OEM repair procedures, and state-of-the-art tools, equipment and materials, keep us on top of the two most important elements in collision repair…your family’s safety & your vehicles appearance.